Hello everyone! 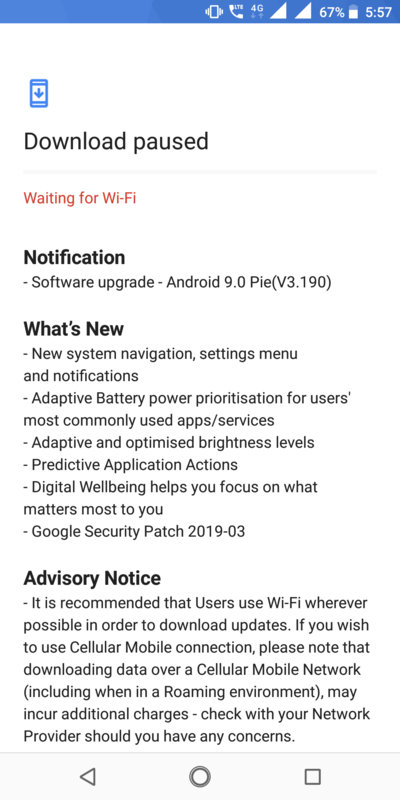 I just wanted to say that Nokia 5.1 will get Android 9 Pie in 25 - 30 March with March Security Patch! 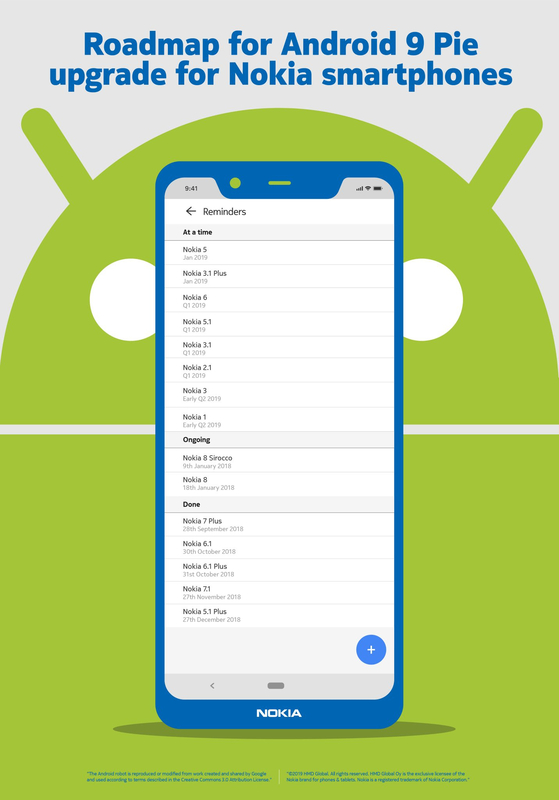 I just wanted to say that Nokia 5.1 will get Android 9 Pie in 25 - 30 March with March Security Patch! Lot of people were asking Nokia when Nokia 5.1 will get new version of Android. And here is answer. Stary ale to może być dowolna data a nie kurwa dokładnie 25 lub 30 marca. Nokia should be up and doing. Is really anoying to see nokia two and three running 8.1 oreo, the nokia 5 now on Android 9 but nokia 5.1 advanced as compared to above mentioned phones, is stuck on android 8.0 very disappointed. Yup Pie is here. Here's the official tweet. Great to see HMD keeping up with updates, even if they are a few months late. Has anybody in Europe received it yet? I'll be trying the VPN trick again but before I do can anyone confirm the TA-1061 has been updated somewhere in the world? It looks like they only updated the Indian TA-1076, being India the only market they care for. Just got this update using VPN trick. HMM... I tried it and it doesn't work! I followed all the steps! Is there any way to have the update earlier? The update has bugs I guess video from many apps show black screen. After restart they play though but again after few play the same black screen , only audio can be heard. Other videos plays fine . Might be some compatibility issue which needs to be addressed quickly . Twice it also didn't accept the password after restart , had to be shut down and restarted.